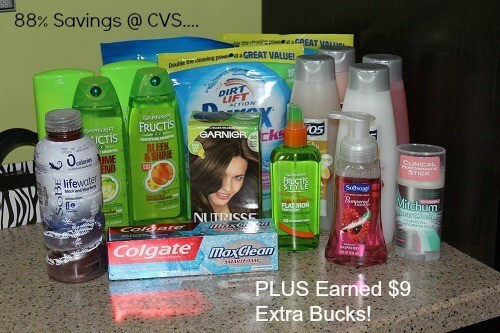 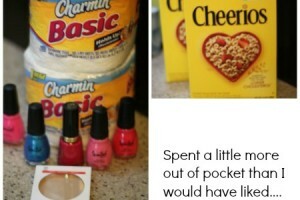 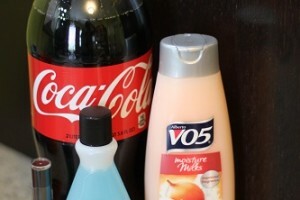 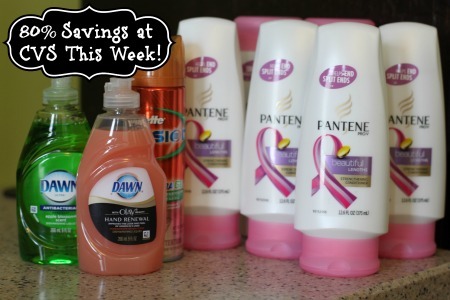 My CVS Shopping Trip – 80% Savings! 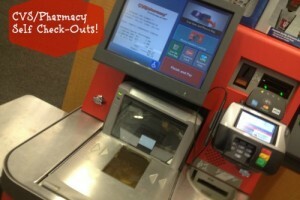 CVS/Pharmacy Has Self Checkout Lanes? 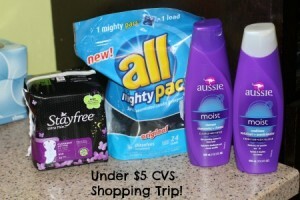 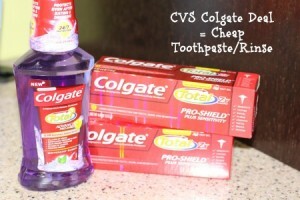 My CVS Shopping Trip – Almost 100% Savings!